Hospital Mattress Cover with Zipper, manufactured by ReliaMed, is a hospital grade mattress cover that is easy to clean and maintain. Mattress covers help with protecting costly hospital mattresses. 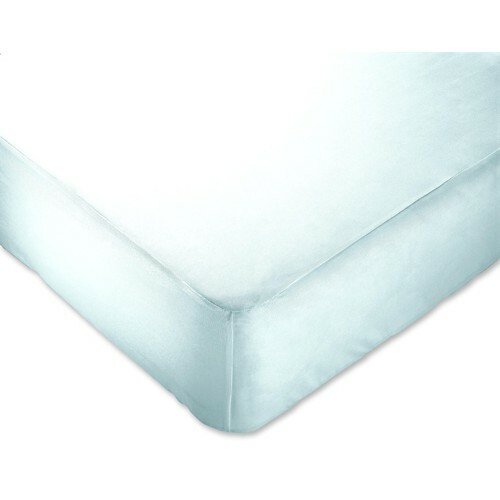 The ReliaMed Mattress Cover features a 100 percent waterproof PVC material that is antibacterial and easy to wipe clean. 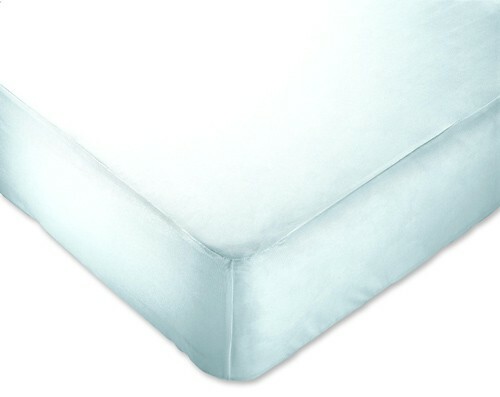 Typical mattress covers stretch over the top of the mattress leaving the bottom exposed to liquids and bodily fluids. The ReliaMed Hospital Mattress Cover features a zipper style design that allows the mattress to be completely encased providing excellent protection. The Product was o.k. However, I never received an order confirmation and had to call to do a follow up to see if the order had been received by Vitality and was told that the item was out of stock in the warehouse and that it had to come from elsewere. However, I still never received a tracking # or order confirmation. Then I received a phone call from Vitality and was told that the item was back ordered, However, the item was delivered prior to the call and I was given mo explaination. It is evident that the ball was dropped in notifying the customer about shipping info and backorder status. Great help for housekeepers like me. I work a s a housekeeper in an elder care facility. One of the most difficult task for me was to change the sheets and make sure that the new sheets are fixed well so it won't move easily when the patient changes his/her position. What I did before was to tie the four corners of the sheet under the mattress. It was a tough job. Good thing the administrators finally decided to but these covers. With this, all I need to do is make sure that I zip the cover properly.